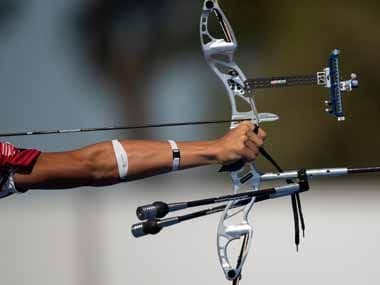 Asian Games 2018: Will IOA's chopping and changing of Indian contingent lead to more consistency in selecting disciplines? 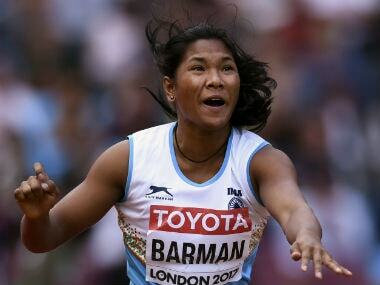 The Indian Olympic Association is in discovery mode ahead of the Asian Games in Indonesia. It is discovering that it has been sold a dummy by some federations; it is finding out that it can be persuaded to shed an aggressive stance in favour of a more conciliatory approach with some federations; and, it is learning that it can disengage with some other federations. And, it has discovered that handball is its blindspot. 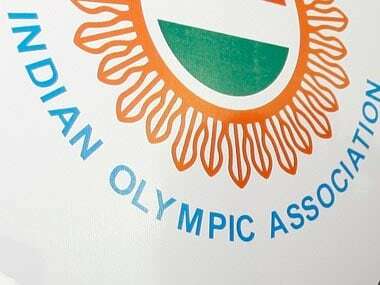 If anything, the IOA sought to be consistent with its stand after it embraced the Ministry’s letter of 10 March 2015 which laid down the selection criteria for multi-discipline games. Its intent was clear when it turned down the All India Football Federation’s fervent desire to have the team compete in the Asian Games. Yet, it has been cajoled into making adjustments to accommodate players and squads who have not ostensibly matched the criteria. The equestrian eventing and show jumping teams have been picked in defiance of the Equestrian Federation of India’s own selection criteria after not a few flip-flops that would have put a well-oiled see-saw to shame. IOA has accepted EFI’s repeated U-turns with no qualms. There are no public explanations why the decisions of the selectors were over-ridden by the EFI President who unilaterally cancelled the selection barely a day after he was himself party to the choice of riders. Then, the IOA accepted the EFI’s arguments to restore the show jumping squad to the Asian Games contingent. Curiously, IOA was breathing fire and brimstone at the EFI till Saturday morning and softened its stand. Besides, for a body that sought to wrest the selection of the gymnastics team since the Gymnastics Federation of India is not recognised by the Ministry, IOA may not have paid as much attention to some other sport like golf and taekwondo whose Federations are facing similar issues. It has not taken note of the fact that the Taekwondo Federation of India announced selection trials for the last week of June only to put them off by a week but well after the last date for nominations of athletes by name had passed. IOA looked like it would start cleaning up some messy stables but has run out of steam. The IOA has also overturned a selection made by the Yachting Association of India but is awaiting a Delhi High Court order. It does come across as strange that the IOA should do this. At best, it could have rejected the nominations of a Federation but, for some reason, it has empowered itself to override that. One of the key reasons for such inconsistency is the Ministry’s letter itself. “For team events, only those teams which have achieved ranking up to eighth among the participating countries of the concerned tournaments in the last one year should be considered for participation in the respective tournaments,” it wrote on 10 March 2015. Some Federations, which have not sent the Indian teams to compete in the respective Asian Championships – the concerned tournaments mentioned in the letter – in the past year, have interpreted it as eighth ranking in the continent at the time of selection. It does look like the Volleyball Federation of India has been one such beneficiary. It does come across as travesty that the volleyball squads – with precious little exposure in the past couple of years because of the vertical split in the Federation – have sneaked through on the basis of the rankings as of July 2017 that are available on the International Federation’s website. It is such clearances that make it important for the Ministry to be clear, unambiguous, in its directive. The other obvious organisation that has used the selection criteria to its advantage is the Handball Federation of India that has used its amazing, if inexplicable, reach to secure the women’s team a berth in the Asian Games. Even a cursory look at its performance in the Asian competitions in the past 12 years will suffice to wonder what gets this team through to the Asian Games. Since 2006, the Indian women’s handball team has played 33 matches at the continental level and won only four. A win per eight games played at the either the Asian Games or the Asian Championship. In fact, it has not won any of the 15 matches played in the last three editions of the Asian Games. The Indian Olympic Association President Dr Narendra Batra has reiterated that the Indian handball team is ranked fifth in Asia. It does not add up. How can a team that has won but four of the 33 matches at the Asian level in the past 12 years be ranked fifth? We shall have to wait for IOA and HFI to make the revelations. Handball can count itself fortunate that it has the right backing at appropriate times. A Ministry letter of 13 June 2017, issued with the approval of the then Minister of State for Youth Affairs and Sports, upgraded Handball from Others category to Priority category. Curiously, the letter stated that the basis for such upgradation was the Indian team’s showing in the 2014 Asian Games. For the record, the men’s team finished 14th out of 14 teams and the women’s team finished eighth out of nine times. Neither team won a match. The women’s team managed two drawn matches against Thailand in the league and play off stage (where it lost on penalties). How could anyone conclude that this performance deserved an upgrade? 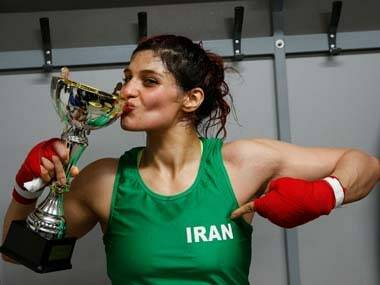 That letter ignored the revision made by the Ministry on the 23 March 2015, when it reviewed the performance by the teams after the London Olympic Games 2012 and the Incheon Asian Games 2014 and listed Handball under Others. It meant that no financial assistance would be available to the Handball Federation of India. How HFI swung things its way with a representation to the Ministry on May 3, 2017 is hard to fathom. How in the span of six weeks the Ministry also accepted the plea and upgraded Handball to the Priority category, even if on a “provisional” basis until December 2018, is couched in mystery, with only some bureaucrats being aware of the logic with which the decision was made. Yet, until that happens, we can only hope that IOA has embraced consistency and used one yardstick to clear the different teams for participation. In the wake of all the changes ushered in a week after deadline of submission of entries by name, it has to be hoped that it is in the interest of consistency that IOA added, chopped and changed the composition of the contingent. After all, IOA is on a discovery mode. 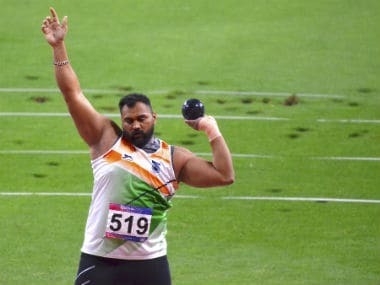 1Asian Games 2018: Will IOA's chopping and changing of Indian contingent lead to more consistency in selecting disciplines?